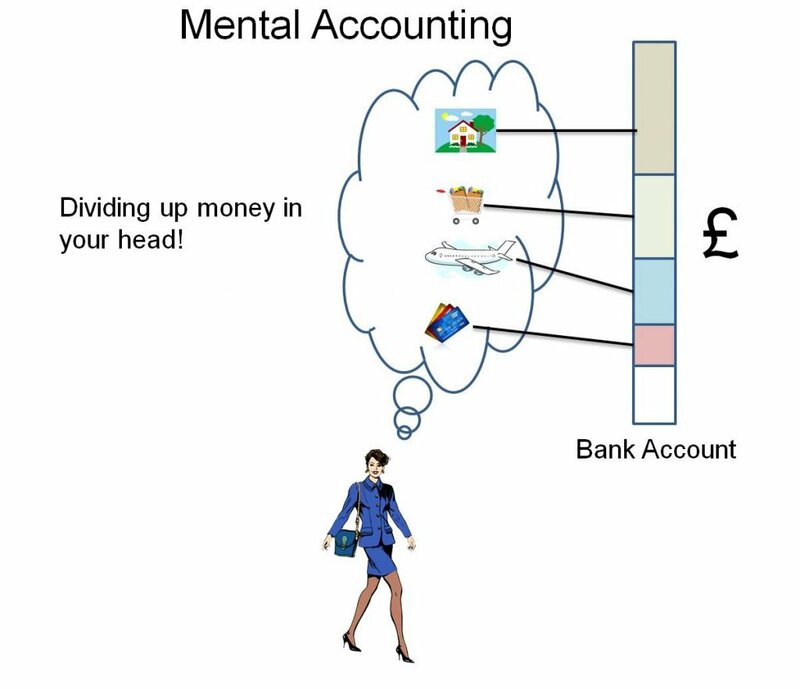 Mental accounting is a tendency people have to allocate money into separate subjective categories according to the source or intent of the funds held (e.g. bonus money and money to pay for credit cards). Often the money is held in the same place, but mentally the money is divided up according to the intended use or source of the money. This behaviour results in hedonic framing whereby people seek to maximise psychological pleasure and minimise pain (regret). Also see behavioural economics and hedonic framing. Psychological triggers – How to use psychology to boost your conversion.